I missed this event big time but you won't miss the news of course. I said 2 good reasons, they're something new too. 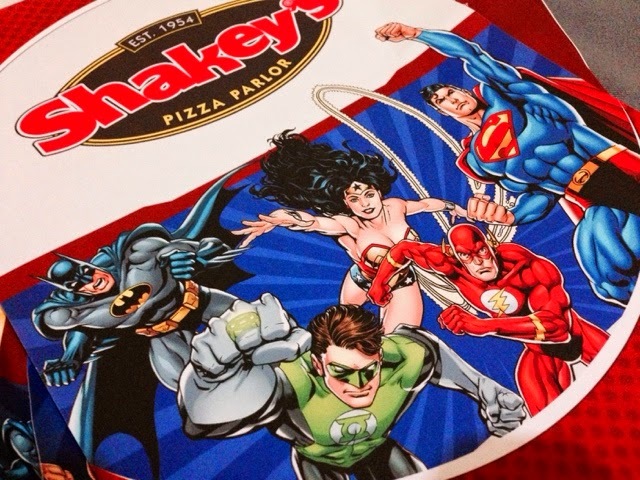 Shakey's has revved it's game and got Captain Shakey's recruiting a few more Superheroes on its joint to bring an even more super good memory when having your party at Shakey's. Who do you think they are? Well, this might be something quite good to look at when your kids birthday happens. Oh yes! 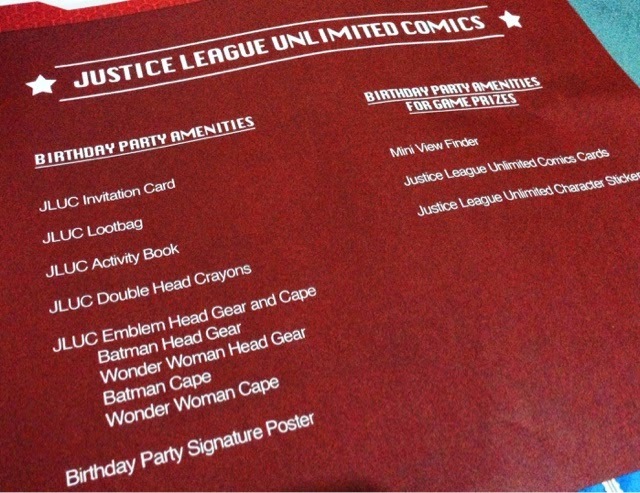 My favorite Batman, your favorite Superman, Green Lantern, Flash, Wonderwoman and the others from the Justice League can now be seen in the Justice League Unlimited Party! If you wanna ask your kids friends to dress up as their favorite superhero and come on his or her birthday then this is the perfect party for you! The birthday packages equips you and your whole party crew with the food, amenities and prizes you need to make that whole event the grandest one your son or daughter could ever have. I can almost see it. It's going to be hassle free, you'll get a free gift and you'll fill your guests tummies in no time by choosing one of their Power Packages. It's ready for 30, 50 or 70 people and you'll just have to get them there. Some branches like the one in Katipunan Avenue even has a full blown arcade so you're never going to run out of activities when you spend it here. 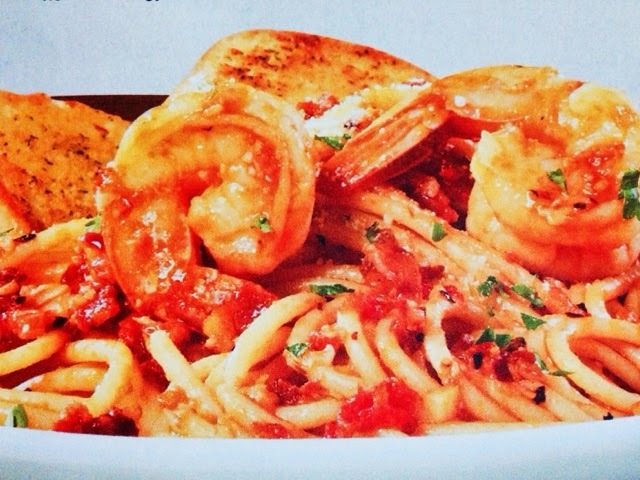 Oh and I almost forgot the second surprise, ladies and gentlemen... this is the Shakey's New Shrimp Chorizo Pasta! I know you must have been still craving for the red and white sauce you usually see in their menu but isn't this such a nice alternative? Oh and yes, they've even got those scrumptious shrimp and smoky chorizo slices you oh so love in home cooking. 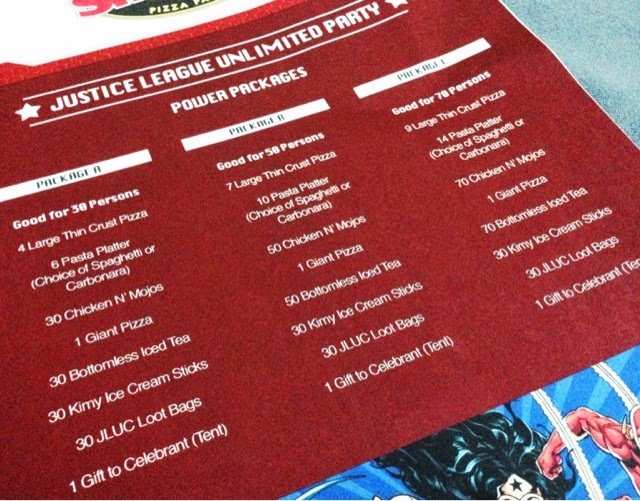 Now if that doesn't convince you to check out your nearest Shakey's branch then I don't know what would. Shrimps and Chorizo sound a bell? Haha I know! Call them now at 77777 or visit their stores for party inquiries.